Over 20 years ago, Han Son moved to America and went to meet a friend at a Japanese restaurant. He was fascinated by the hand-eye coordination of the sushi chefs and by the art they created. 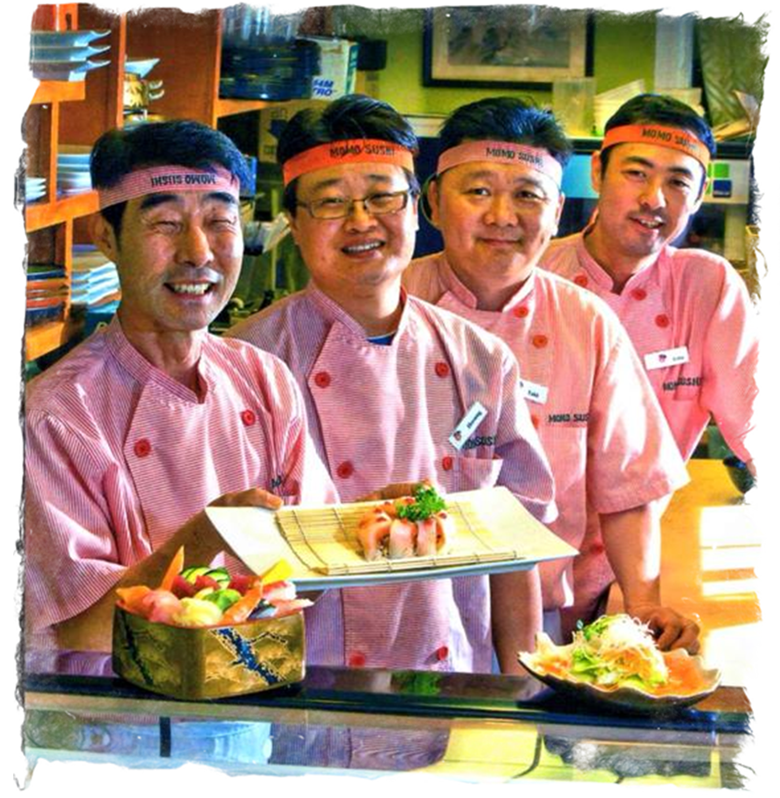 He immediately went to train under a renown sushi chef and has been perfecting his craft ever since. Everyday he thinks of new recipes and creative ways to satisfy his customers. He believes one facial expression says a thousand words. 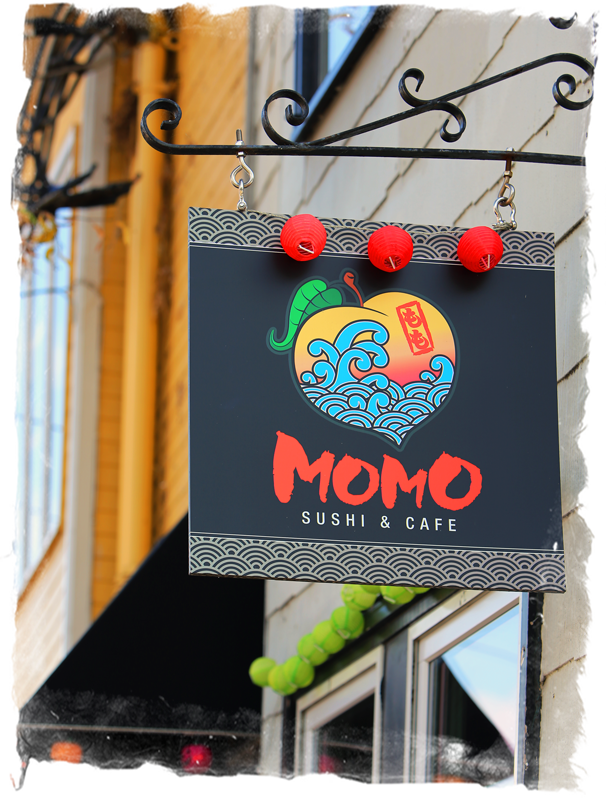 He started Momo Sushi with nothing but a passion for food and still believes in the student mentality and is learning everyday on how to become better. Han believes the customer is king and if he can satisfy the king, he couldn’t be happier.